The 2018 Doris Duke Artist Awards for jazz will go to Dee Dee Bridgewater, Regina Carter, and Stefon Harris, the Doris Duke Charitable Foundation announced yesterday (June 26). Each artist will receive $250,000 in flexible funding, along with up to an additional $25,000 to encourage contributions to retirement savings. 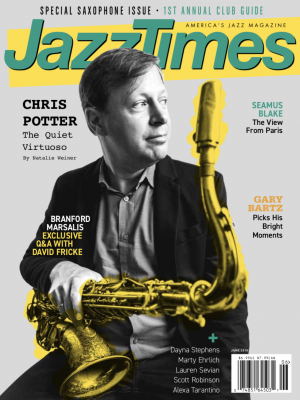 The awards are given to artists working within the fields of jazz, theater, and contemporary dance. Michelle Dorrance and Okwui Okpokwasili will be awarded this year for contemporary dance, and Muriel Miguel and Rosalba Rolón for theater. With the 2018 class, the foundation will have awarded approximately $29.625 million to 108 noteworthy artists through the Doris Duke Artist Awards since May 2012. Going forward, the foundation will continue to present up to seven Doris Duke Artist Awards on an annual basis. To read more about the Doris Duke Artist Awards and the 2018 Doris Duke Artists, visit www.dorisdukeartistawards.org. For more information about the Doris Duke Charitable Foundation, visit www.ddcf.org. 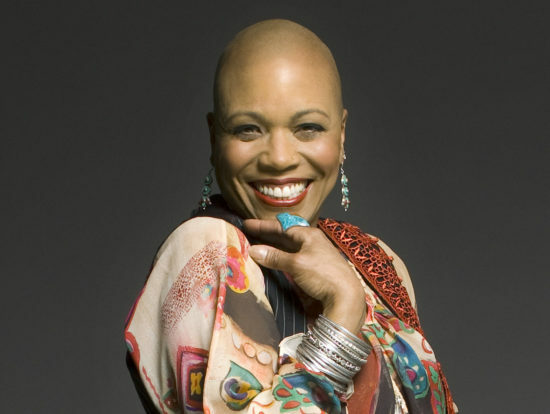 Check out a 2013 “Before & After” listening session with Dee Dee Bridgewater.